Reaganite Independent: Didja Ever Google the Term 'Tilt'? Didja Ever Google the Term 'Tilt'? And did you know one can set-up their Google home page in Klingon...? 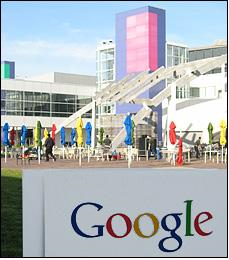 sell Google for a mere $750,000 in 1999?